Earlier this month, Image Comics began offering direct downloads of digital comics straight from the Image website in a variety of formats such as PDF, ePub, CBR and CBZ and compeltely DRM-Free. 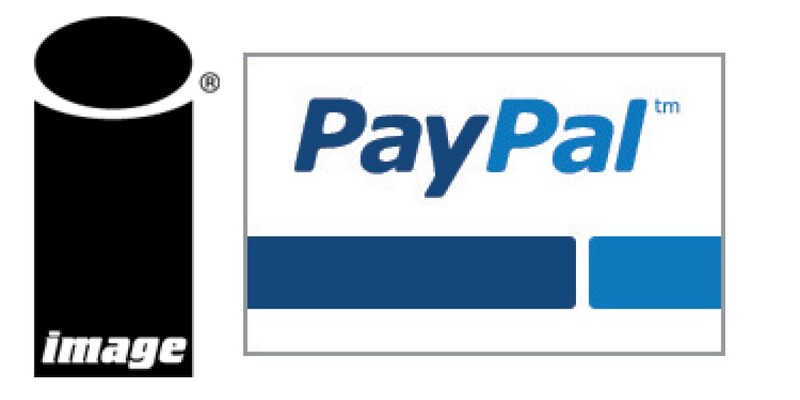 Today, we've made it that much easier to get digital comics from Image, by adding Paypal as a payment method. Now, when purchasing your comics, you can choose to either use a major credit card or you can pay direct through your PayPal account. This is the first of many enhancements we have planned to make your digital experience at Image Comics as great as it can be. So make sure to keep an eye on the Image Comics Twitter or keep checking back here at ImageComics.com to see WHAT'S NEXT from Image Comics Digital! Check out the offering of great comics we've got for you this week!